Moms get flowers and brunch on Mother’s Day but how often do they get a getaway that’s all about them? If you don’t want to book travel on Mother’s Day weekend, give mom something to look forward to by booking one of these getaways for later in the summer. And what’s better than tagging along? She’ll love to spend the time with you. Do you have a fashion-forward mom who loves the theater? 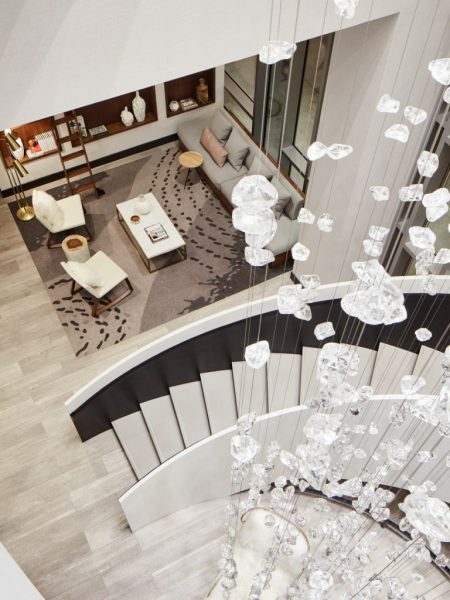 Book her a stay at one of Denver’s most fashionable new properties, Le Méridien. 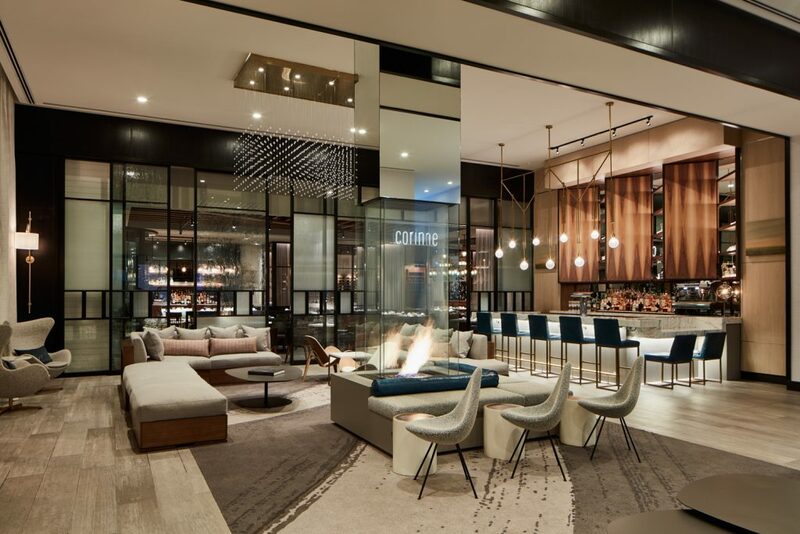 I’ve written all about this chic hotel in Colorado Homes & Lifestyles. The Denver Center for the Performing Arts is just 10-minutes away on foot, so it would be easy to combo this trip with an evening of theater or symphony. Photos courtesy of Le Méridien. The hotel is lavish and beautiful, just like Marie Antoinette—check out the multiple paintings of her behind the front desk. 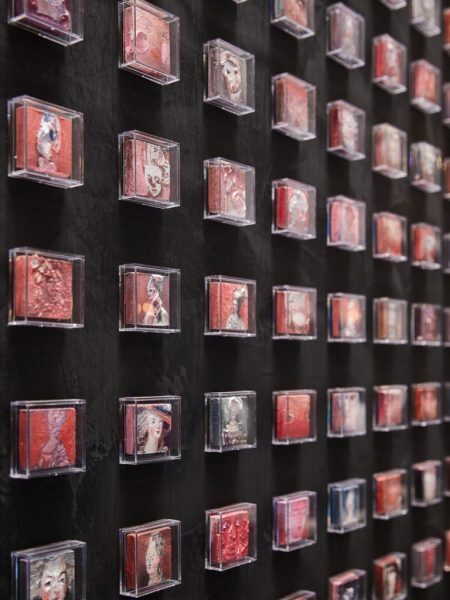 The designers of the hotel took inspiration from the idea of a female, French traveler, and Le Méridien really does have that je ne sais quoi..
Be sure to make your mom reservations at Corrine Restaurant at Le Méridien. This fantastic new eatery makes a memorable brunch. The Pecan Praline French Toast is a must for lovers of sweets and the brunch cheeseburger is scrumptious. 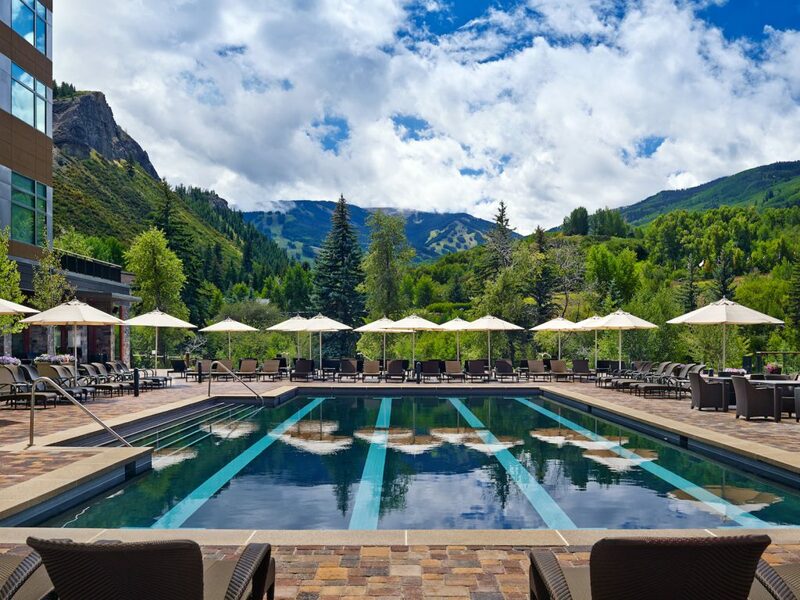 Last summer, I treated my mom to a Girls’ Weekend at The Westin Resort Resort & Spa in Beaver Creek near Vail, Colorado. Read all about our getaway here. We had a fabulous time and enjoyed treatments at Spa Anjali, swimming in the pool, soaking in the hot tubs and dining at Maya. Many mountain resorts offer packages that include a spa day. Check out The Westin’s Girls Getaway Package. 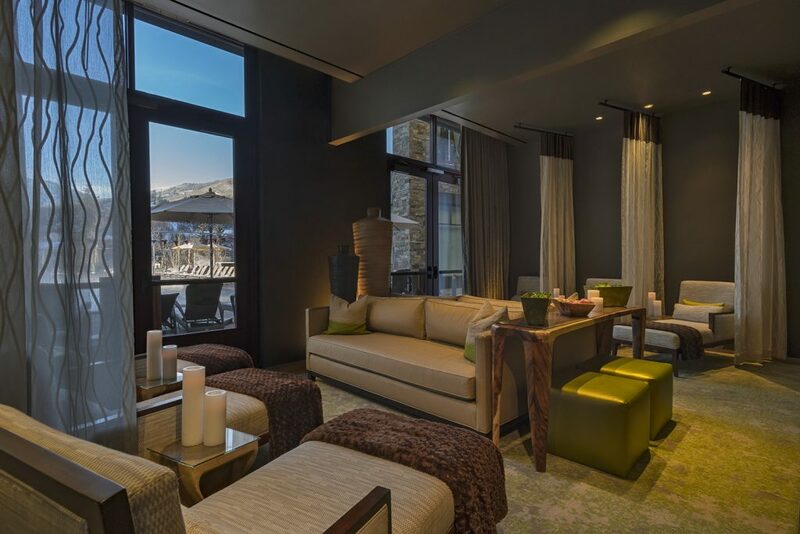 The Vail Lodge & Spa is currently offering huge savings for two during their April 10 to June 22 special. Close to Denver, Ameristar in Black Hawk has a gorgeous spa and pool and offers several spa packages that include lodging. I’ve previously written about my stay and spa day at Ameristar here. 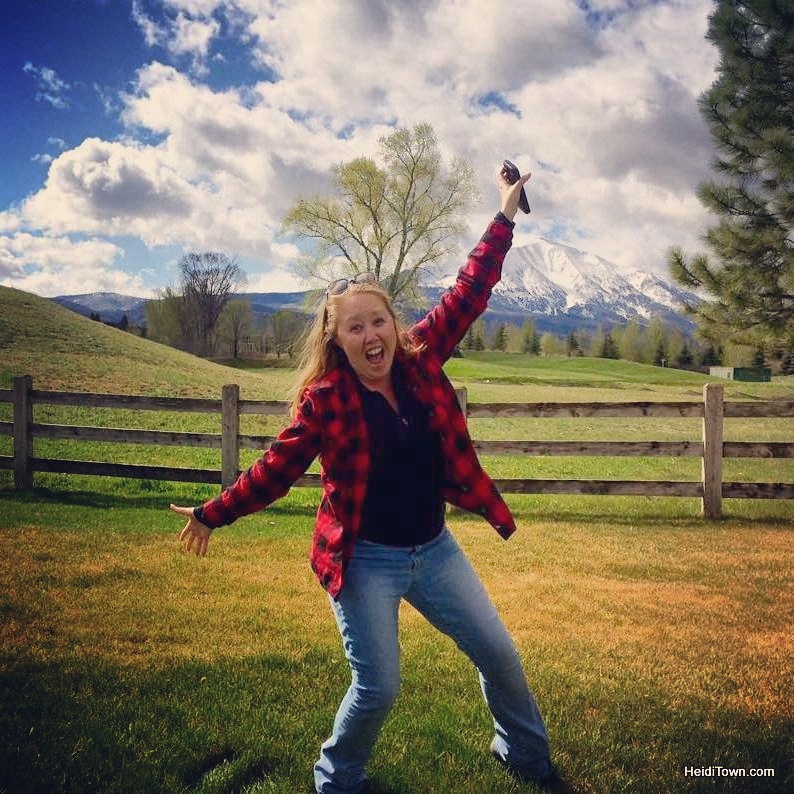 Grand Junction and the surrounding area is a dream-come-true for foodies. 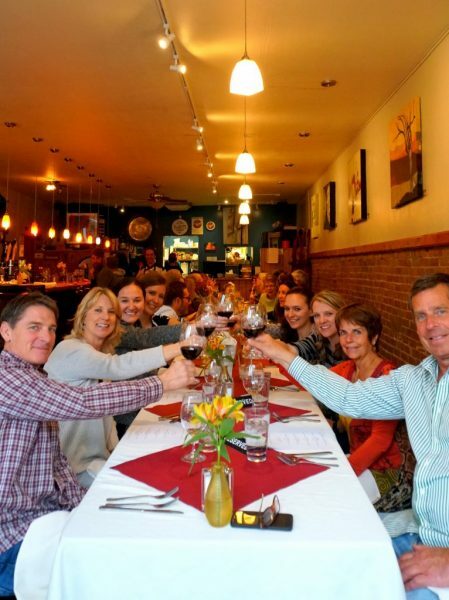 If your mom loves farm-to-table culture, book her a stay in Palisade or Grand Junction. Bin 707 Foodbar and 626 on Rood are two amazing Grand Junction restaurants that can’t be missed, but I also love Palisade Café 11.0 in downtown Palisade (just east of Grand Junction). This restaurant hosts fabulous wine dinners. While in the area, tour the numerous wineries, vineyards and farms that dot this landscape. If your mom likes cheese—and who doesn’t—sign her up for a class with The Art of Cheese. 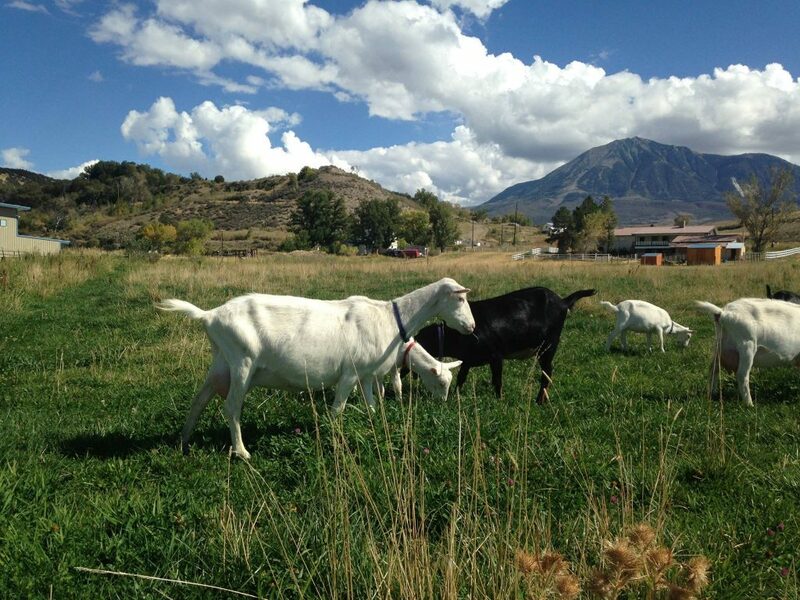 They will be on Colorado’s Western Slope on June 8 at Western Culture Farmstead Creamery in Paonia. If you’re looking for the perfect place to stay, written about the many wonderful lodging options in the Delta County’s North Fork Valley. Western Culture Farmstead Creamery goats, used with permission. The Art of Cheese is making a special trip to the Western Slope for this event. They hold cheesemaking classes all year long in Longmont, Colorado, and these classes make for the perfect gift for a cheese lover in your life whether it’s mom, dad or a friend. Read about my experience making cheese with The Art of Cheese here.